Mtn has already put sadness in the face of their subscribers, we've been enjoying MTN 1.5GB for N1000 day and night and 3.5GB for N2000 day and and night, but now MTN has revisited these plans. 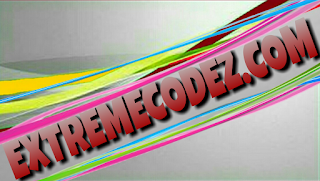 Y'ello! 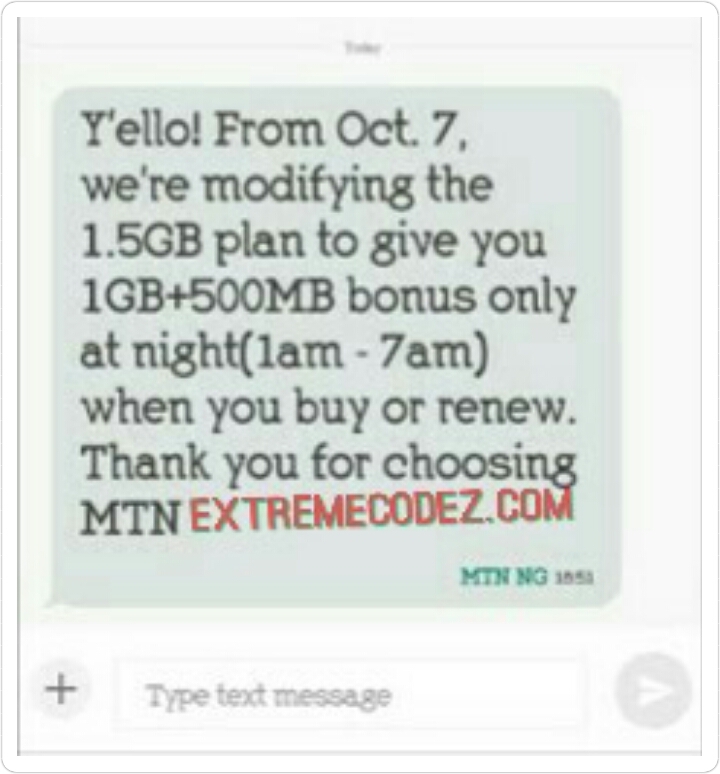 From Oct, 7, we're modifying the 1.5GB plan to give you 1GB +500MB bonus only at night (1am-7am)when you buy or renew. Y'ello! From Oct. 7, we're modifying the 3.5GB plan to give you 2.5GB+1GB bonus only at night(1am - 7am) when you buy or renew. Thank you for choosing MTN. If you activate the 1.5GB plan for N1000, you will get 1GB to use during the day and 500MB bonus to use during the night from 1am – 7am. If you activate the 3.5GB plan for N2000, you will get 2.5GB to use during the day and 1GB bonus to use during the night from 1am – 7am. This to say if you exhaust the 1GB that is meant to be usable for day you won't be able to use the 500MB. The 500MB can be only use between the hours of 1am - 7am in the morning. 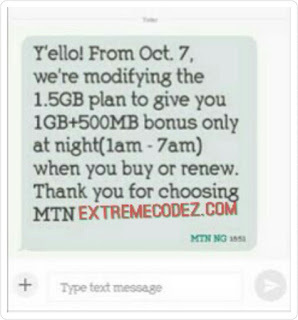 MTN has done their worst, will this affect you? As for us no! 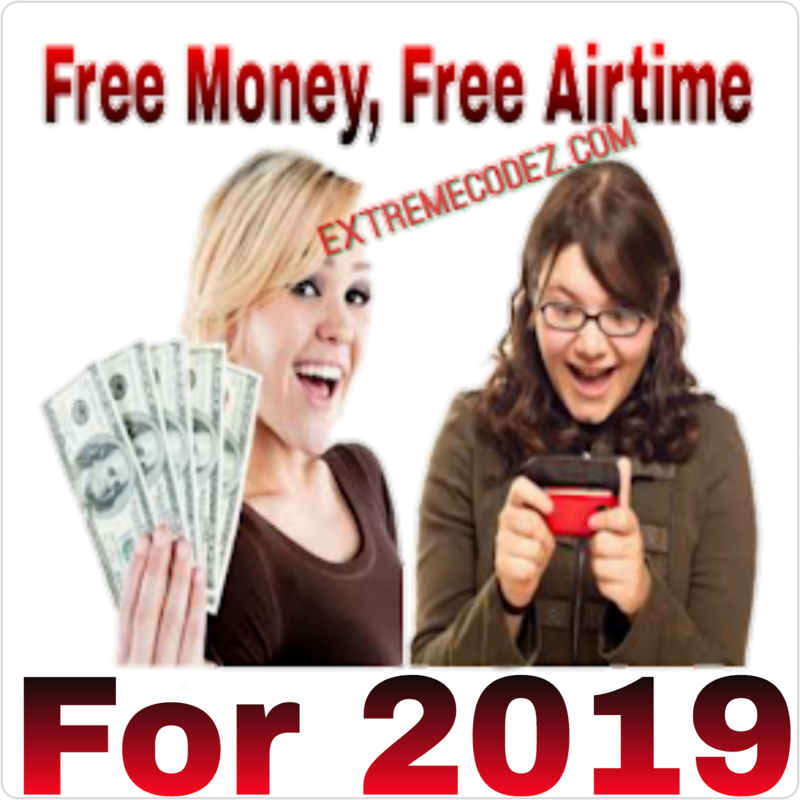 It won't affect us in Amy way, do you know why because we have the MTN %100 double data offer without you tweaking your android imei number or buying a brand new phone. If you activate the 1.5GB plan for N1000, you will get 1GB to use during the day and 500MB bonus to use during the night from 1am – 7am. If you activate the 3.5GB plan for N2000, you will get 2.5GB to use during the day and 1GB bonus to use during the night from 1am – 7am.